Whenever I’m on a layover where I actually have enough time to roam around (rare) I try to find something historic or woodworking related. Last week I flew into San Jose. I remembered seeing something about a woodworking store nearby so I pulled up my trusty Google Maps app and started walking. 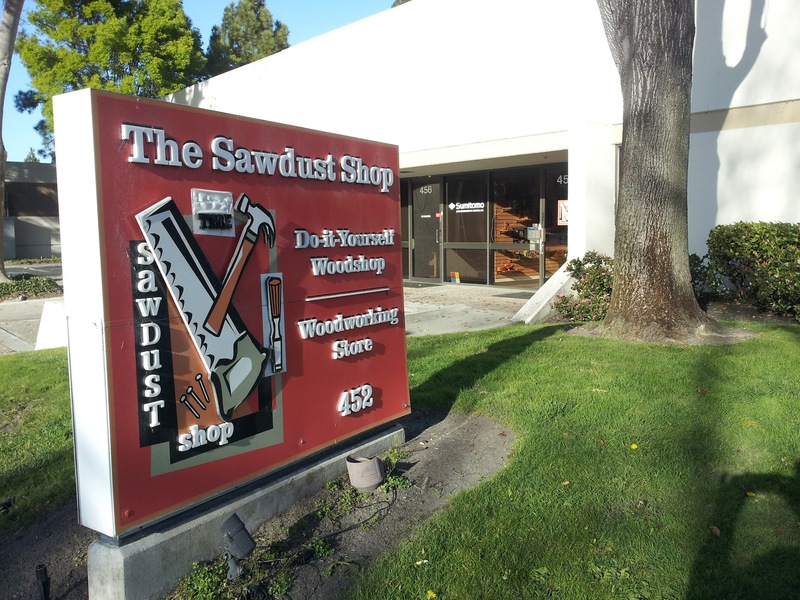 The Sawdust Shop is a very nice woodworking store with a great woodshop attached. 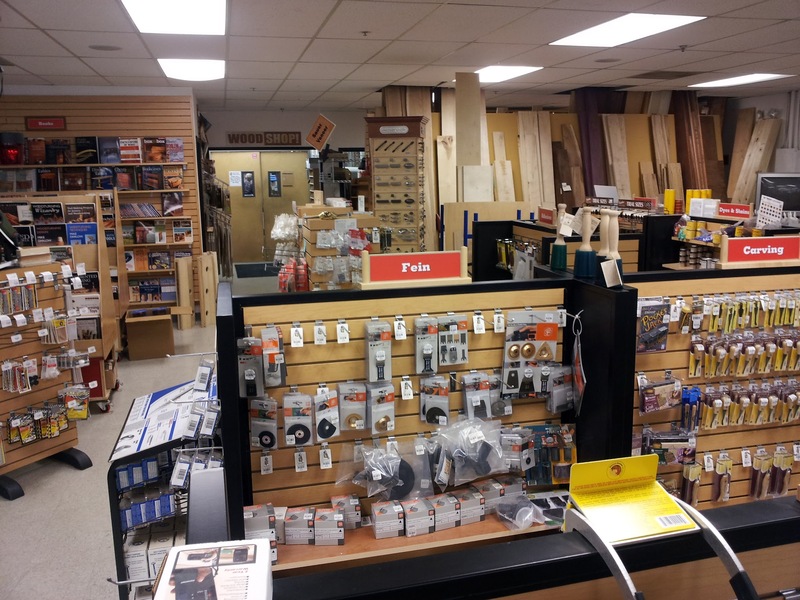 They have some lumber, a nice selection of General Finishes finishing supplies, a decent selection of books, and general shop supplies. 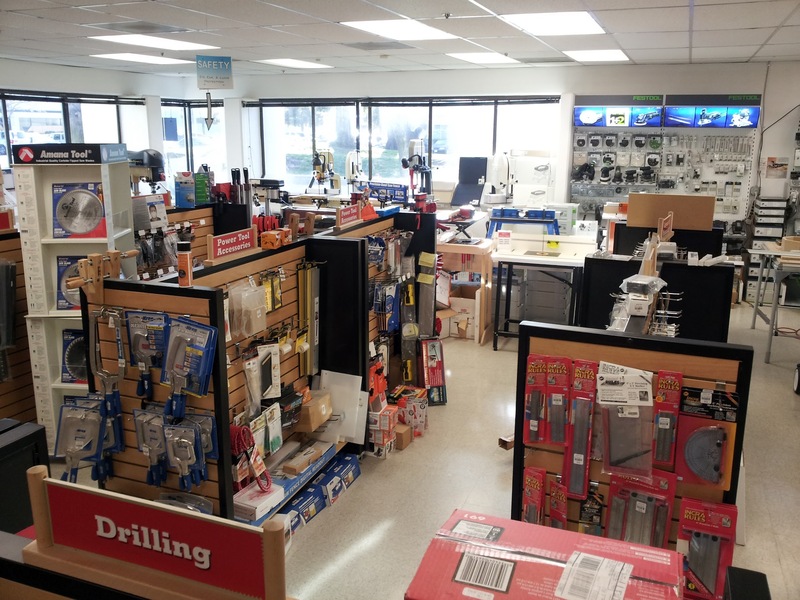 They are a SawStop and Festool dealer as well. 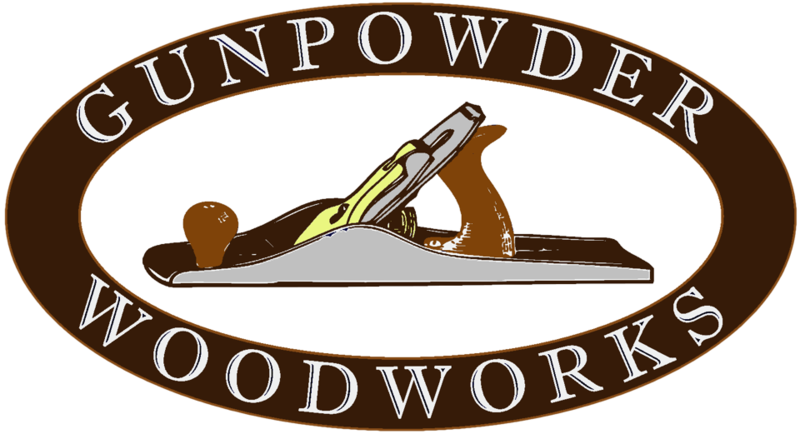 But, what makes them different is the woodshop! I’ve only found one other store that also has a woodshop attached where you can buy time on the machines. This is a wonderful benefit for those whose don’t have to room or resources for their own shop. I spoke with the owner and he said that they’ve been in business for seven years, so it seems like the business model must be working. The one notable thing they lack is a finishing room. He said that the State of California would require them to track every once of finishing product that went into and out of the room – even water-based stuff (that’s crazy!). The regulations are so draconian that it simply makes it unworkable for a small business. It’s a nice shop store. The staff were very friendly. It’s definitely worth a stop if you’re in the Santa Clara/Van Nuys area.